Did you know that you could see the latest feature films in the Cedar Valley for $1 or less?! 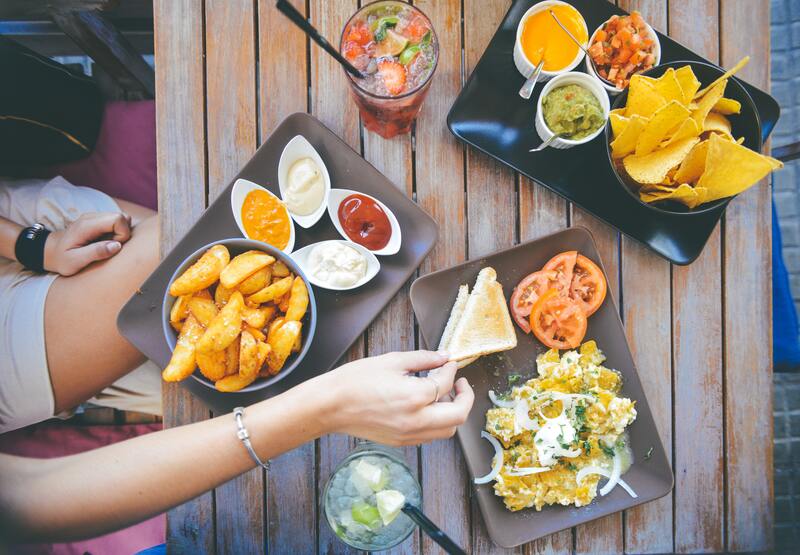 Going out to the movies can sometimes be an expensive adventure, especially if your plan is to enjoy dinner in addition to a movie. So, where can you find this ultimate date deal? We have you covered! There are two theaters in the Cedar Valley that offer movies at the $1 & below and here are the towns they call home. 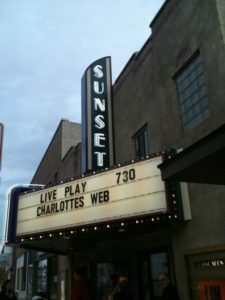 At the Sumner Sunset Theatre, “Where every movie is just $0.99,” you can find high-quality features and all the pop, popcorn and snacks you could ask for. Movies that are currently playing as well as films to come can all be found on their website! 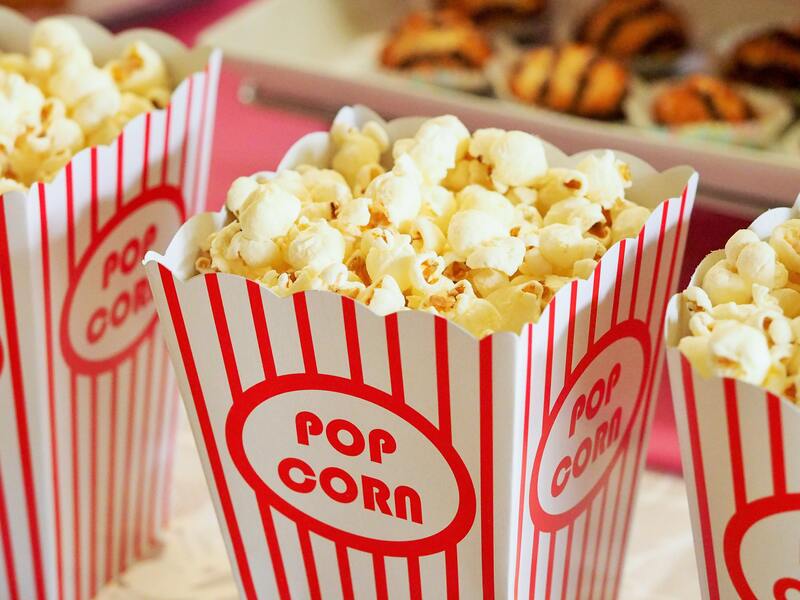 When attending traditional movie theatres, four tickets plus popcorn and drinks can easily cost upwards of $70. 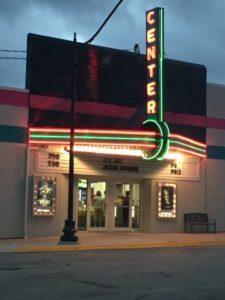 Center Theater in Grundy Center offers some great prices for you and your family as well as some awesome additional deals to keep your costs low when it’s movie night. A movie for $3 is a great deal and when you can bring along your relatives & kiddos for only a dollar, your money goes a long way. 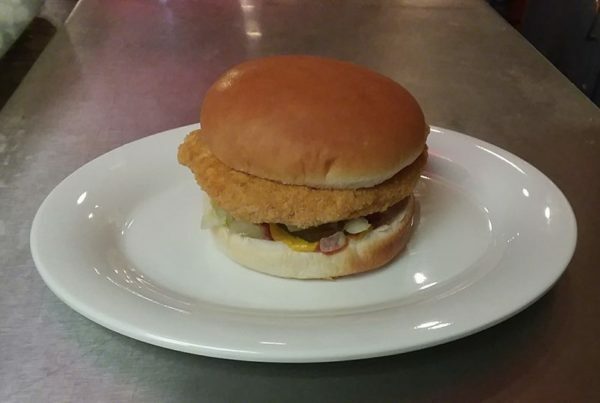 They also offer $0.50 Fridays! When attending a movie on Fridays, drinks are only $0.50. 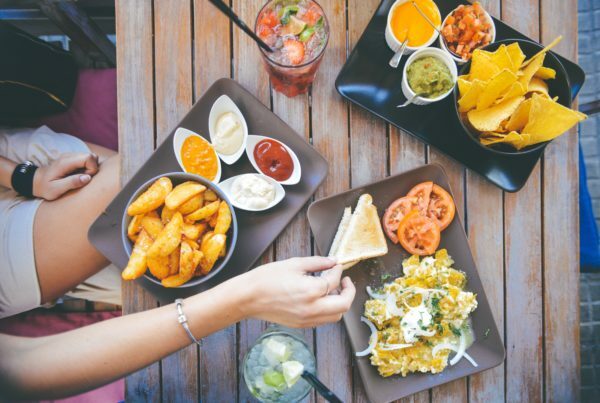 These are two perfect movie night options for any budget and are great opportunities to explore somewhere new in the Cedar Valley.